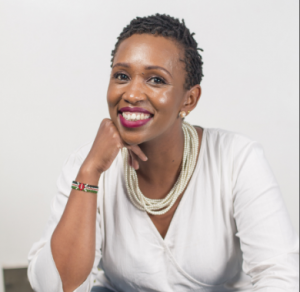 The story began in 2012 in a little village called Marich in West Pokot, when Lucy Wambui Kaigutha, the founder of Toto Care Box was working as a public health researcher collecting data in integrated management of childhood illnesses. She had to conduct focus groups amongst women from this village. One mother stood out to her, she had 5 children her fifth barely 2 weeks old, and she had nothing. This woman stayed in Lucy’s mind long after she came back from West Pokot, she knew she needed to do something for the mother and her baby. One day she stumbled upon and article about “Why Finnish babies sleep in cardboard boxes” as she was browsing the internet, and that was the inspiration for the Toto Care Box. In Finland, babies have been sleeping in cardboard boxes since 1939 after the 2nd world war as a government initiative to reduce maternal and infant mortality. 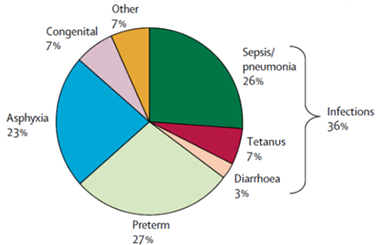 Currently Finland has the lowest maternal and infant mortality in the world. Lucy then decided to create the Toto Care Box tailored to Kenyan needs aimed at having a similar outcome. 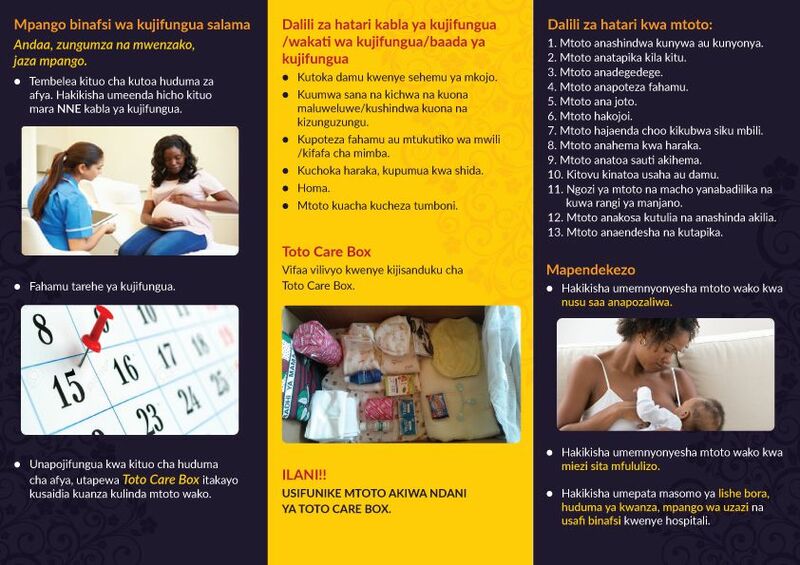 Each Toto Care Box will be provided FREE to all mothers after completing the recommended four Antenatal Care (ANC) visits and delivering at a health facility. 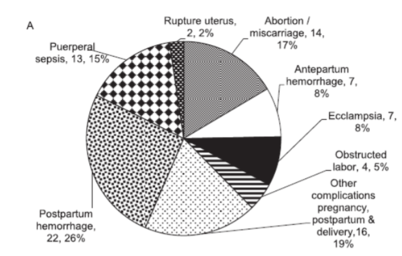 This is aimed at reducing infant and maternal mortality. 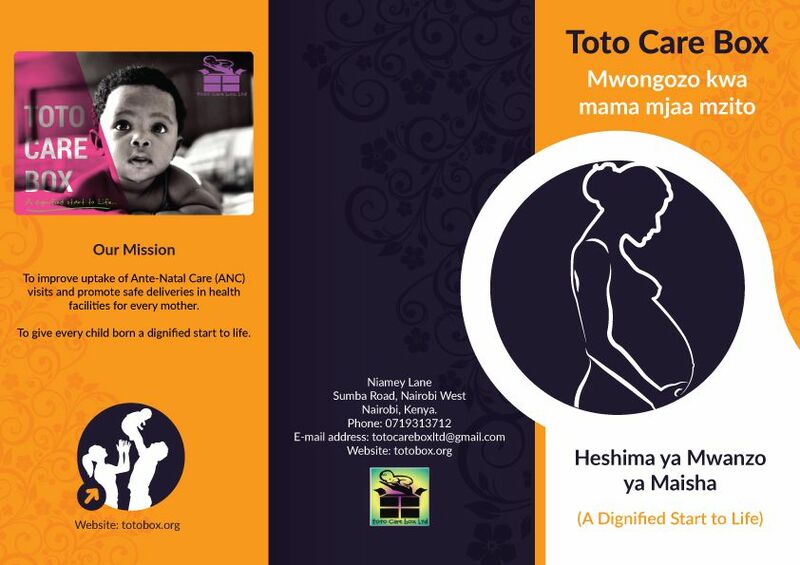 In order for new mothers to receive a Toto Care Box, they MUST attend at least FOUR prenatal check-ups where basic infant care information will be given. Each mother will be educated on infant care, the first signs of diseases such as malaria and pneumonia, and personal hygiene to minimise postnatal infections. We exist to protect, preserve and promote the health and well-being of newborns in their first 28 days of life. If the availability of a free Toto Care Box saves the lives of 1 mother and 1 infant, our mission has been accomplished. If the life of 1 new mother and 1 child is improved by the Toto Care Box, our mission has been accomplished. We hope that working together with the public and private sector will allow us to work towards increasing the number from 1 mother and 1 child to 1,000 mothers and 1,000 children. To save One million babies in Africa by 2022. L: Love all we do. I: Integrity shall be our guide. F: Fearless boldness, to be the voice of the voiceless. E: Embrace change and Impact lives. She is a Public Health and International Development professional with experience gained within Global NGO and Corporate entities. As the founder and director of Toto Care Box, she possesses problem solving and analytical skills. She has worked in projects with AMREF, Kenya Red Cross and the Nairobi City County. She has conducted research on infant and under 5 mortality and morbidity. She is also adept at handling and interpreting data. She has demonstrated the ability to research, plan, implement and manage projects. She is a Public Health and Finance Specialist worked on the Kenya AIDS Indicator Survey (KAIS 2012) and provided technical support that included questionnaire development, review and facilitation of a three-week field interviewers training. 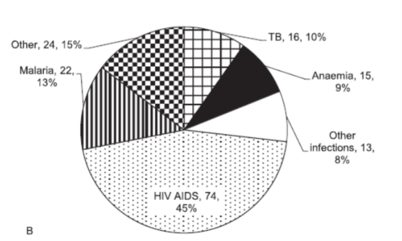 Before joining UCSF, she volunteered at the World Health Organization in the Neglected Tropical Diseases department where she created a database, which monitored requests, orders and utilization of praziquantel used in the treatment of schistosomiasis. She has diverse international experience working in corporate, NGO and university sectors both in the financial and public health arena. She is currently the Finance Officer at Toto Care Box. She is a UK trained pharmacist who holds a post graduate certificate in clinical pharmacy. She has 12 years of community pharmacy and Primary care trust experience. She has dealt with drug budgets, formularies and medication reviews where her team managed to save £60,000. She has 2 years’ experience in Kenya at the Kiambu District Hospital where she gained knowledge on the HIV /Aids program in the county whilst working as a pharmacist officer. As Operations Officer for TCB she is passionate about health and as a mother of three, the Toto Care Box cause is dear to her heart. 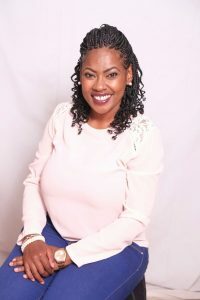 She is an experienced pharmacist and has over 13 years’ experience in technical pharmaceutical and administrative management. She has worked as a hospital & district pharmacist, program manager, development officer in both the public and private sector. During this time, she has gained a wealth of skills, experience and knowledge in planning, implementing activities, work plans, evaluation of objectives, documenting best practices and commodity management. Interaction with private and public stakeholder organizations has created an understanding of the benefits of public private partnership. Currently Jacqueline is involved in Marketing and Public Relations for Toto Care Box. 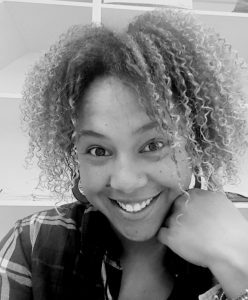 Dr Fiona Moejes is a research scientist with interests in innovative sustainable development tools. Fiona‘s PhD in Biology coupled with her role as a Principal Investigator at a research station in Ireland will add a scientific research dimension to the Toto Care Box mission. Furthermore, her previous role as a Project Manager of a €4mil European Union project will provide excellent project management skills to the Toto Care Box team. 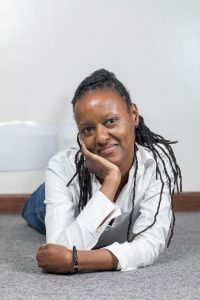 Fiona’s passion is to provide and promote innovative and novel tools for sustainable development, particularly Kenyan-based ideas for the well-being of Kenya’s future generations. Catherine Wanjiku Mueke is a Kenya Registered Community Health Nurse and has over 9 years’ experience in maternal and infant health. She has worked as a Noe-natal nurse and Midwife in both the public and private sector. During this time, she has gained a wealth of skills and experience in maternal and infant health issues. 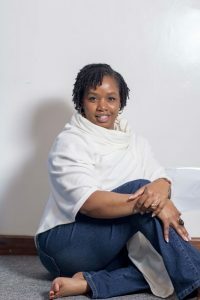 As a former Deputy First Lady for Nairobi County interaction with private and public stakeholder organizations such as the Beyond Zero Campaign, White Ribbon Alliance Kenya of which she is now a Champion has created an understanding of the benefits of public private partnership and given her a wealth of knowledge in maternal and infant health care at the public level. 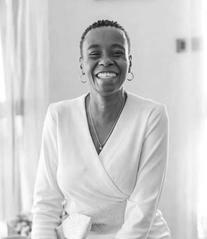 She is also the CEO of Nurturing Touch Wellness Center, a center that provides a holistic approach to prenatal and postnatal services for Pregnant mums in Nairobi, and is currently the maternal and infant health consultant for Toto Care Box.